John Kane played for so long on a Video Poker Machine, he found a bug/glitch in the game that enabled him to WIN whenever you wanted, a glitch in Video Poker. Sounds impossible, but it’s exactly what happened to him and Andre Nestor – “You had complete control over how much you could win,” Nestor says. He accidentally discovered the glitch in Video Poker when the machine he was using registered a win and called an attendant to verify the payout. He even said he thought it was an error, but he was paid anyway and they thought he was joking. 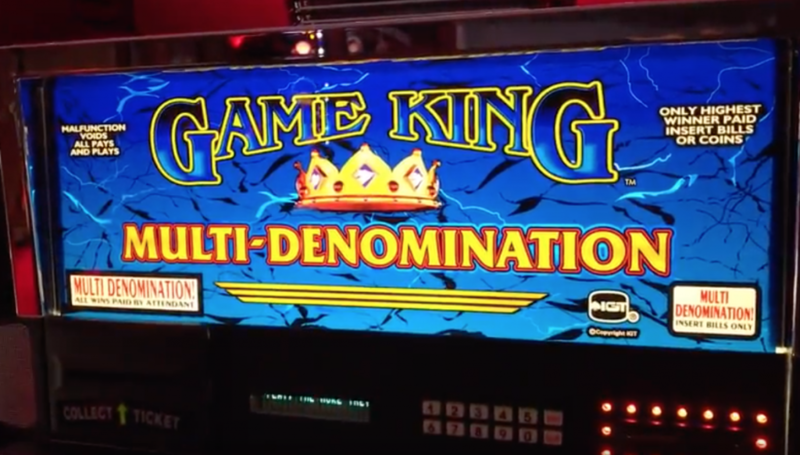 After purchasing his own Game King Multi-Game Video Machine for playing at home, he worked out what caused the machine to register a win when he had not actually won. He also found out that it was possible to trick the machine into thinking he was betting 10 dollars per spin instead of 1 dollar per spin, which would then pay him 10 times the win he should be entitled to. After telling his friend Andre Nestor about it, they both decided to hit the casinos in Vegas and make a killing. Performing that ‘trick’ consistently wasn’t easy—it involved a complicated misdirection that left the Game King’s internal variables in a state of confusion. But after seven hours rooted to their seats, Kane and Nestor boiled it down to a step-by-step recipe that would work every time. They managed to do this undetected for a while, but eventually got caught at separate times, in separate locations. They had both won around $500,000 USD each, and state prosecutors pushed for a trial to get them both convicted of hacking and fraud. However, after 18 months of trying to get the pair convicted any way they could (including trying to get them to testify against each other in exchange for no jail time), the prosecution dropped all charges and they were both free. 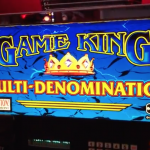 All the affected Game King machines were reprogrammed in the months following their arrest. All of Nestor’s winnings we’re seized and never returned to him. It’s unclear weather Kane’s winnings were seized or not. Glitch in Video Poker – To read the full story in more detail, go here.